There are places that are part of the city and its history and Café Chinitas is undoubtedly one of them. 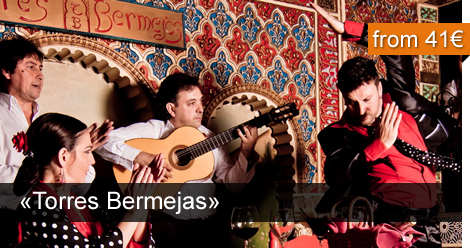 Since its opening in 1969, legendary figures of Flamenco have performed at Café Chinitas such as Maria Vargas, Enrique Morente or Gabriel Moreno. 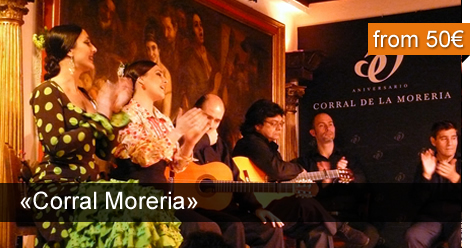 Even the famous Jose Merce, one of the most renowned flamenco artists, began here his career in the Spanish capital. 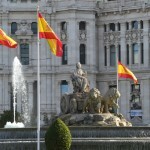 At the same time, the list of clients includes personalities like the Kings of Spain, Bill Clinton or Lady Di. 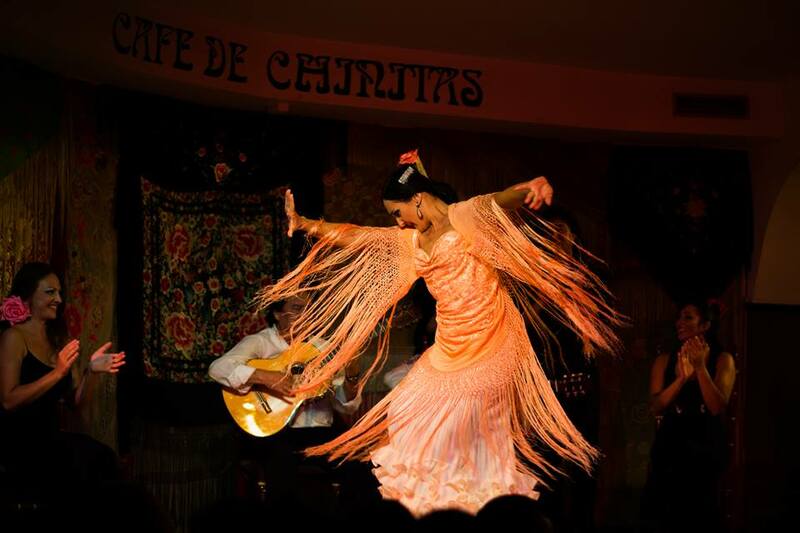 Every night Café Chinitas offers two shows (20:15 and 22:30) during which you will feel the genuine flamenco spirit. We are completely sure that the skilled dancers will make you vibrate from beginning to end. 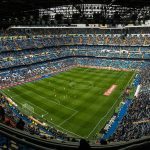 Despite being in a tourist area, this flamenco show is considered one of the most traditional in Madrid and stays true to the origins of flamenco music. 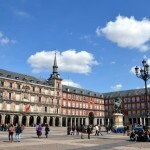 The worlds of bullfighting and flamenco, despite what some would like, have always been connected and Café Chinitas is not exception to this of course. 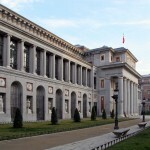 The walls are decorated with bullfighting motifs, embroidered shawls and fans. No doubt, this decoration helps create a unique atmosphere. 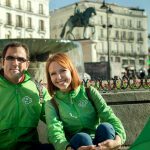 Why to book with OgoTours? Book now your tickets and avoid unpleasant surprises. 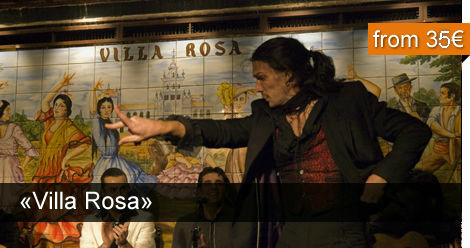 This flamenco show is one of the most popular in Spain and sometimes it is difficult to get tickets. Just select the date and the number of people and you will receive by email your confirmation with all the details. You can pay with your credit card or if you prefer, you can use PayPal. Travel agent? Contact us for group rates and special terms and conditions (info@ogotours.com). 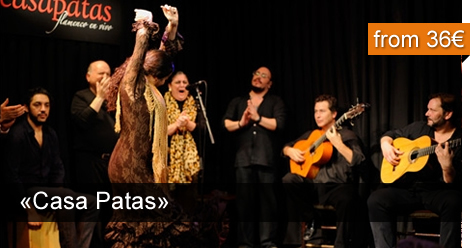 Book online and enjoy the best flamenco in Madrid!